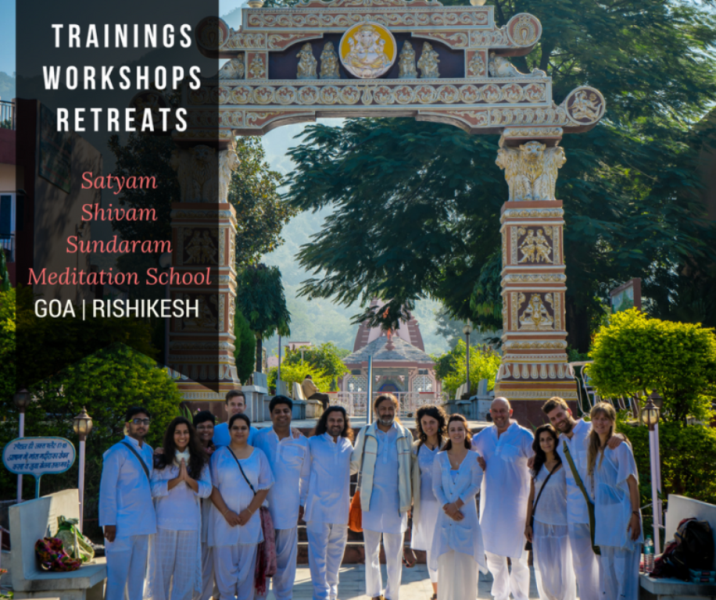 Yoga Meditation Teachers Internship Training program For Rishikesh – Goa India For 2017-2018 – Limited Seats For Very Passionate & Dedicated Spiritual Seekers. 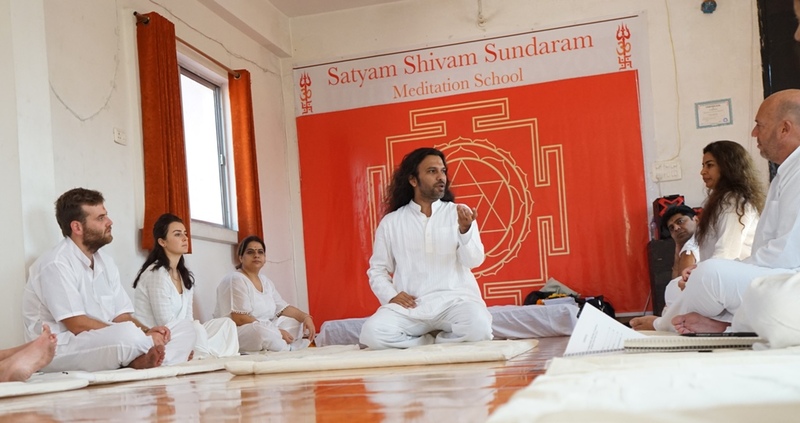 Satyam Shivam Sundaram Meditation Centre is growing and looking for dedicated people to join our team! 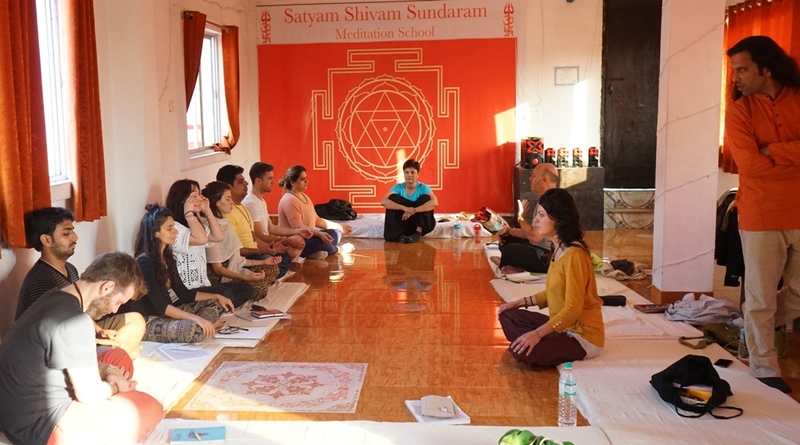 Satyam Shivam Sundaram Meditation Centre Meditation internship program is for those who want to strengthen their meditation practices, gain more confidence while organizing their workshops and classes and garner respect and love by improving lives of others who are seeking benefits from Meditation. Their presence during every session related to all workshops and retreats. A positive outlook and constructive feedback about the program, students, and teacher. Your willingness and enthusiasm towards giving classes to everyone, irrespective of their backgrounds and beliefs. Good verbal and written communication skills to provide satisfactory customer support with professional enthusiasm. Capable of performing under stress. Good organization and management skills are a must. An intern should have a good eye for details, should be ready to take initiatives and must be reliable. An experienced Yoga and Meditation practitioner. People with teacher training certificate will be given preferences over the rest of the applicants. A minimum stay of at least one month is required from each volunteer. Please, don’t apply if you think you will not be able to stick to your commitment and think you might leave before your internship is over due to whatever reasons. Interns and volunteers should be able to live in harmony with the rest of the team members and each other. They should follow the Yogic lifestyle to some level to be able to accommodate in kind of atmosphere we try to maintain at the center. Who Qualify to be a part of our Yoga Meditation Training Internship Program? Any Style Yoga teacher and Alternative healer or a therapist. Someone who wants to grow his or her teaching & yoga meditation centre managing skills. Writers, Bloggers, and other creatively active people. Someone who wants to grow more in there spiritual life and short of money. Someone who can do english to any other language content translation of content. People experienced in Social Media Marketing or promotion. People with good marketing and promotional skills. Meditative musicians or sound healers. Those who enjoy learning and sharing different skills. Someone who is seeking experience in Team Management and Event Organization. People who are energetic and enjoy working with a cohesive team. Program coordination – Event Staffing and Hosting. Communication and Marketing – Practice and Learning. If intern in yoga teacher or healers then possible to give yoga meditation sessions at Centre few times per week. Group handling, supporting, meditating, helping others and holding space during retreats & trainings. The primary aim of this internship program is to help interns graduate from a trainee to an experienced meditation teacher by assisting and working under the guidance of expert teachers and mentors. It is to provide the first-hand experience of handling, running and managing a meditation center. It will also help you deepen your skills as a Yoga and Meditation practitioner and keep your knowledge and skills about the profession refreshed and updated. You will have uninterrupted access to yoga seminars, workshops, and classes organized by some renowned and experienced teachers and mentors. Full support during your individual training and practice. An opportunity to be a part of an experienced and supportive team. Receiving new students as they arrive at the centre at the beginning of their course. Helping teachers and organizers on the orientation day. Attending classes to be able to help the students more efficiently and confidently. Observing and helping students during Yoga and Meditation with their postures and breathing. Assisting students with their homework, in case they have any difficulties. Helping teachers in setting up the classes and workshops. Helping them with the proper feedback of each student so classes can be designed more efficiently. At certain time taking photos and videos of classes & workshops during training program or meditation retreats. Helping with creating content and translations for websites and other promotional materials. Greeting and directing people while entering and exiting the classrooms. Processing memberships and registrations so the center can operate smoothly. Monitor students and other guests to ensure the security of everyone present at the center. Workshops will be provided exclusively to the interns where they will learn about how to run small businesses in real time. You will be able to organize your Yoga meditation sessions or workshops for general public and plan your workshops with fellow interns or teachers. These workshops will also help you develop your marketing and promotional skills by giving you real-world challenges and tasks. Internship opportunities are subject to availability and are possible in both Rishikesh & Goa Centre. To indicate your interest; please contact our Rishikesh Meditation Centre. You can are part of daily 2 or more yoga meditation or any other therapy sessions happening in centre. 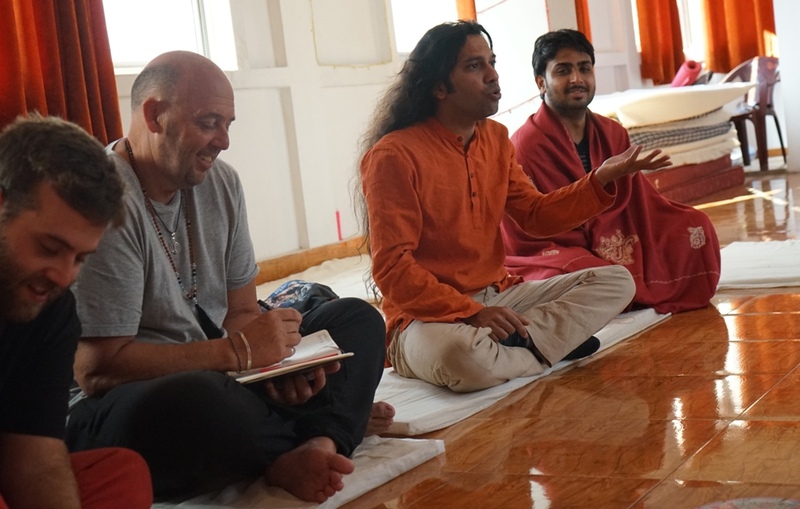 You Can take part in Weekend Workshops Intensives Which Shiva Girish. You Will Get 2 or 3 Manuals With Step By Step Guide For Different Meditation Techniques Manual Along With CDs. Learn And Practice How To Facilitate In Our Daily Live Meditations & Intensive Workshop On Weekend. You Will Get Scholarship Certificate About This Meditation Training Program. You will be part of any meditation teacher training or sound healing teacher training and meditation retreats happening during your internships period. Workshop specially designed for interns how to design & leads workshops. – why do you want to join internship program? – What is your interest in joining our internship program? – What are your skills and interests, both administrative and creative? (Attach your resume if possible). – No of months & location.